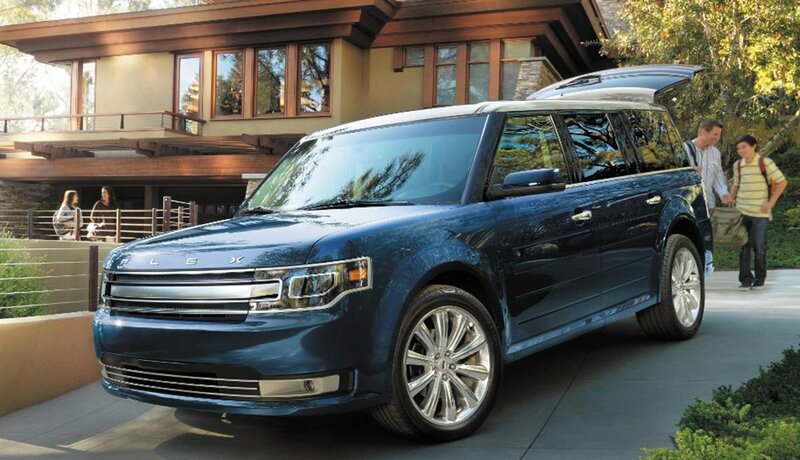 Could these vehicles help make your drive time less stressful, more enjoyable? 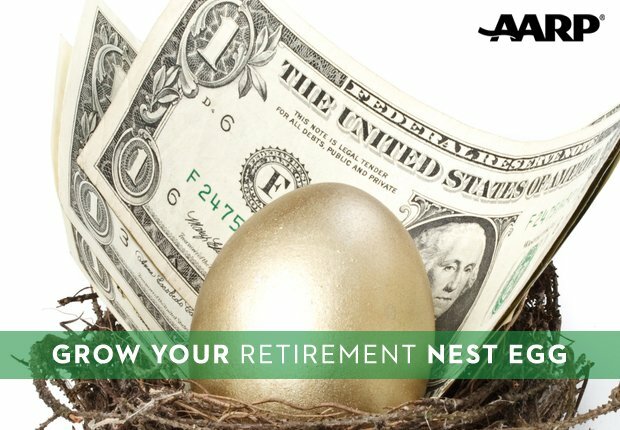 En español | Most of us work well past 50, according to the National Institute for Aging. In fact, more than half of us have full-time jobs after 65. Some work at home. Others commute to and from jobs via taxi, bus or local rail. The rest spend an average of nearly 51 minutes a day in commuting traffic, according to Census Bureau numbers. For them, here are some of the best cars — across all categories, emphasizing comfort, reliability, fuel economy and price — you can get for your commute. 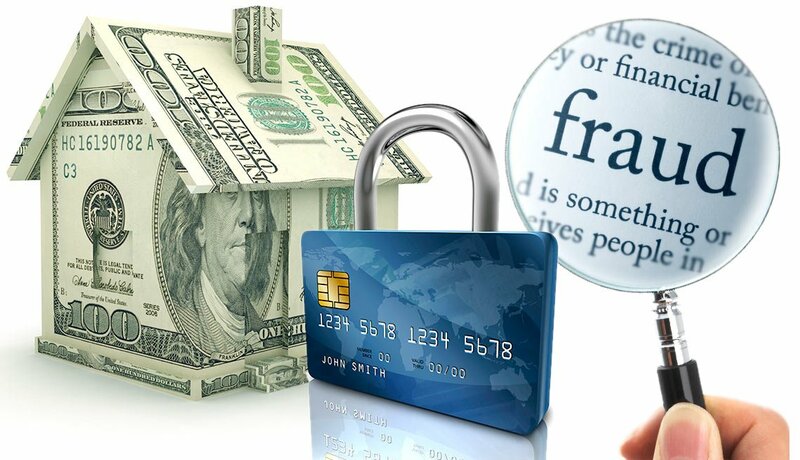 The list was compiled using input from experts at Edmunds.com, Kelley Blue Book, Consumer Reports and our own additional research. “Excellent [gas] mileage and a nice, tight turning radius” make this four-door hatchback subcompact a good choice for city commuters, says Ed Hellwig, executive editor at online car shopping and research site Edmunds.com. 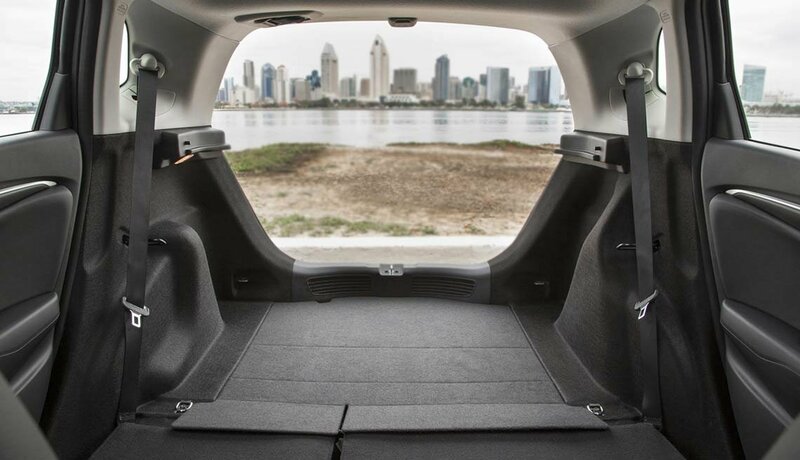 A rear “magic seat” folds in multiple ways to handle oddball cargo and provides surprisingly generous legroom. 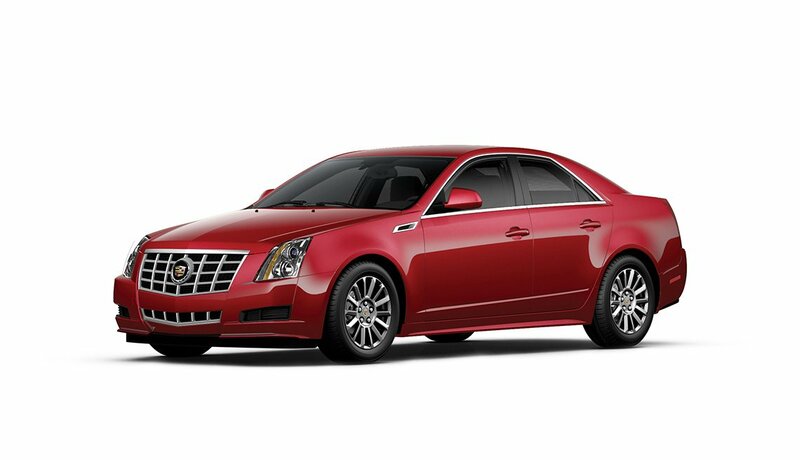 “It’s tall, easy to get into and out of, and economical to own and operate,” says Kelley Blue Book analyst Jack Nerad. The Fit earns a “recommended” from Consumer Reports. 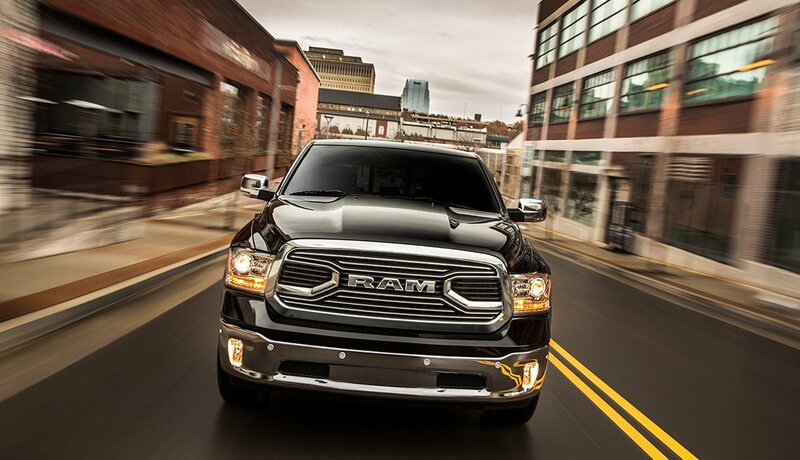 If mileage is a huge commuting priority, then electrics and hybrids should be on your list. 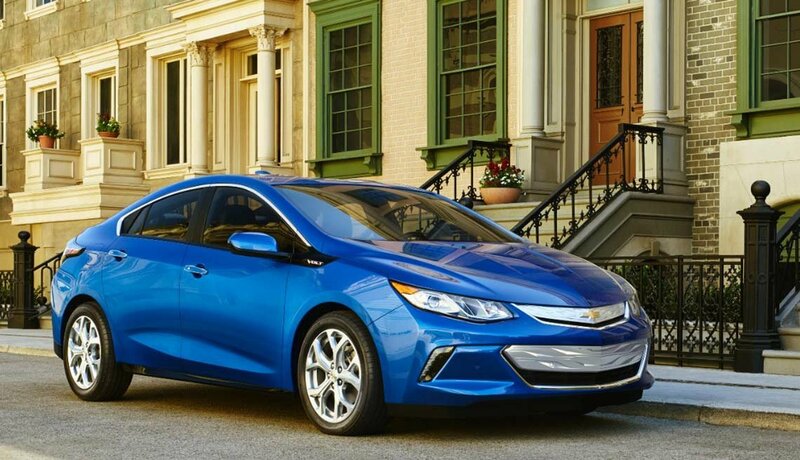 The Volt, newly redesigned for 2016, travels 53 miles on battery-only power, the government says, and can also run up to 420 miles while using the onboard gasoline-engine recharger (for when a plug’s not handy for recharging). 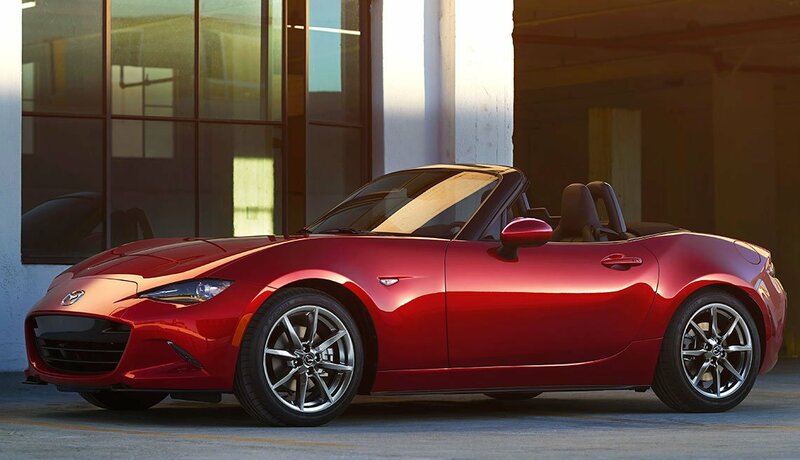 The mpg-equivalent rating is an eye-opening 106. “Range without anxiety,” says Kelley’s Nerad. Remember, though, electricity to recharge isn’t free. 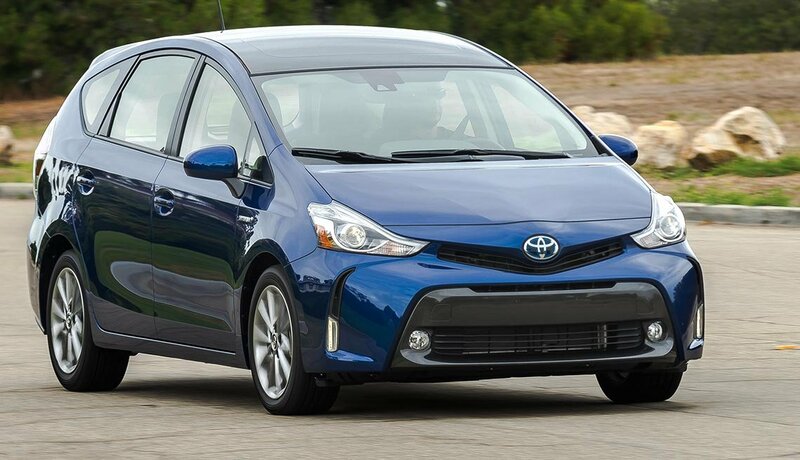 Toyota’s pioneering compact gas-electric hybrid hatchback boasts midsize interior room, offers a pleasant ride and delivers on the promise of better gas mileage, getting more than 50 mpg. City commuters will get higher mpg as the electric motor comes into play more often. Consumer Reports calls the Prius’ technology “well-proven,” and the car ranks among the most reliable around, with low ownership costs. But it also notes that drawbacks include engine noise and a “lack of lumbar support adjustment” during longer trips. The smaller Prius C and larger Prius V might be worth a look, too. Though this is a midsize car, its interior is surprisingly roomy, says Edmunds’ Hellwig. 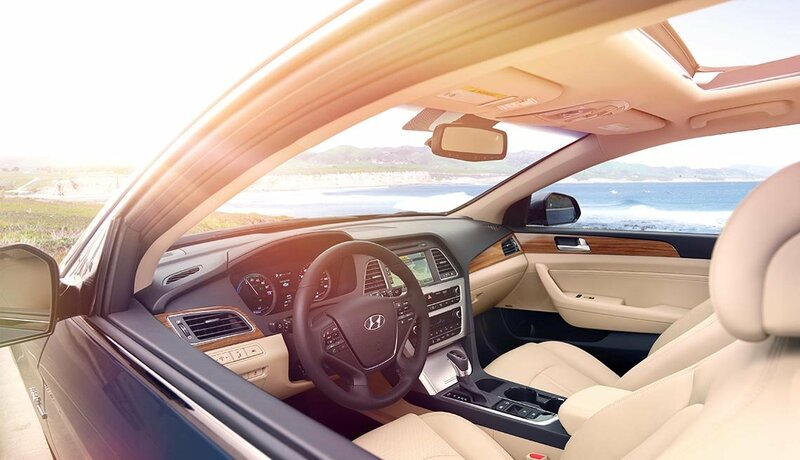 Solid gas mileage (government-rated at around 40 mpg) and a relatively low price, along with Hyundai’s 100,000-mile warranty, make the Sonata hybrid a compelling choice for commuters, he says. 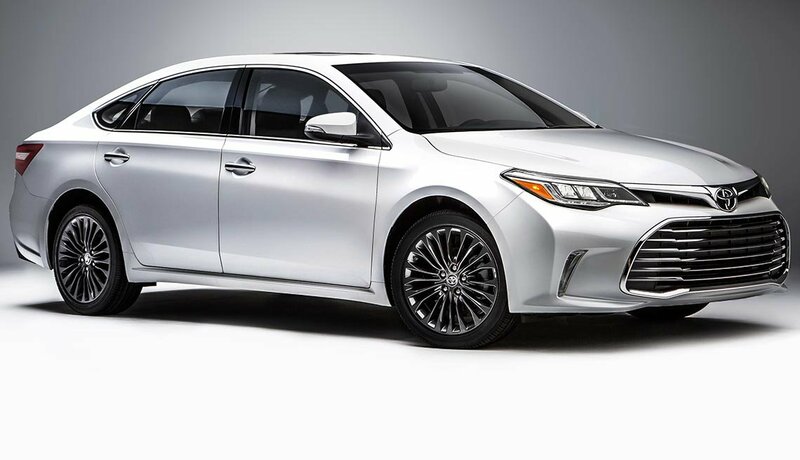 Consumer Reports calls it “slick and efficient” and praises its “frugal fuel consumption, generous interior space, quiet cabin, and comfortable ride.” Worthy rival: Toyota Camry hybrid. The 2017 model is completely revamped and won’t be on sale until later this year. 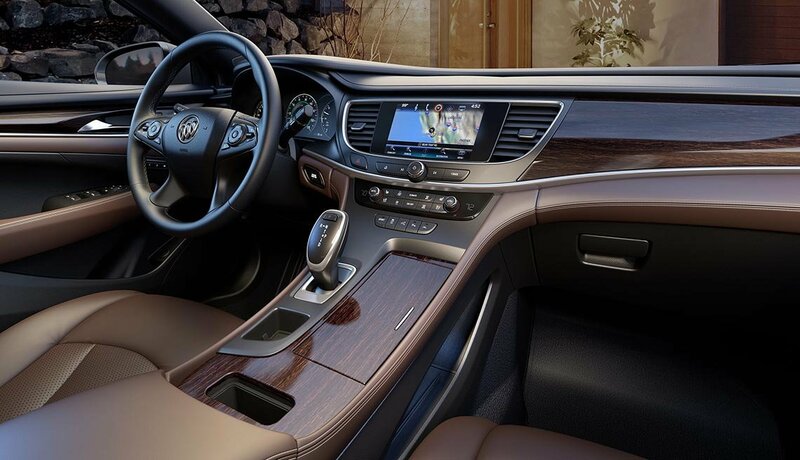 That makes reliability an unknown, but the new LaCrosse has the promise of a roomy, comfy, mile-eating, bump-soaking machine, with an impressive list of tech safety and assistance features. “Buicks overall have a good track record for reliability,” Hellwig says. Might be worth waiting to see, if you don’t have to make up your mind soon. Gas mileage in the mid-30s per gallon makes the Fiat a high pick as a “station car” — one that doesn’t cost you much and that you can leave parked at the train station all day as you ride to and from your job. This ride can make your station car more fun, Nerad says. “And for that length of time, just to and from the train station, it would be comfortable,” he adds. Currently, discounts mean a new 500 might not be much more than a used car. “They’re practically giving them away,” he says. 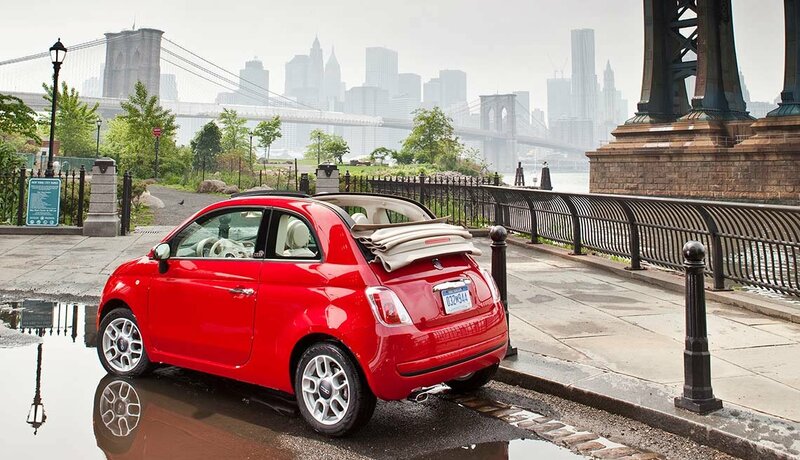 There may be a reason for that, though: Noting small rear and cargo space and a loud ride, Consumer Reports doesn’t include the Fiat 500 among its top urban cars. This midsize SUV is a pick for those whose commute might involve challenging roads — or none at all. 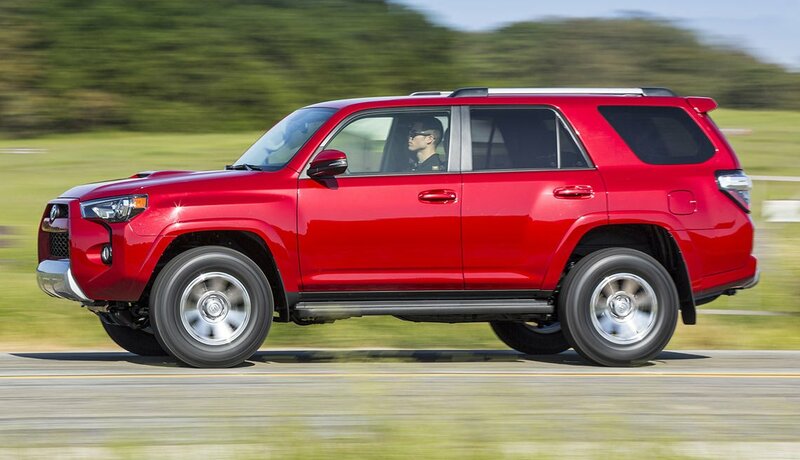 With mpg hovering just below 20, the 4Runner was recently redesigned but remains an old-style truck-based SUV. Hellwig suggests the 4Runner for commuters who require a rugged, work-site car. Consumer Reports acknowledges the 4Runner’s off-road prowess, but isn’t high on its on-road behavior. This line of true subcompact sedans and hatchbacks was named “best overall small car” by Consumer Reports. 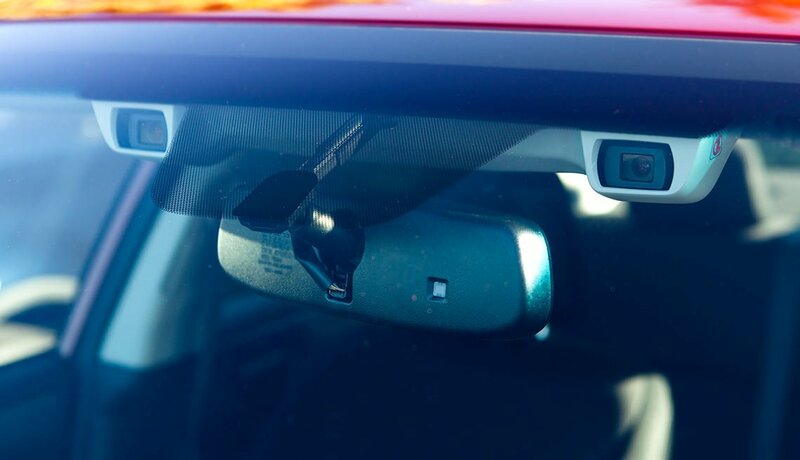 The Impreza offers excellent fuel economy and optional technology not found in other low-price cars, including EyeSight, a pair of cameras flanking the rearview mirror that can sense if you’re too close to another car and trigger automatic braking. For about $3,000 more, another Subaru model, the Crosstrek, has the same chassis, drivetrain and hardware, but has a sporty SUV body. Most Subarus come standard with all-wheel drive, so there’s no excuse to stay home when it snows.